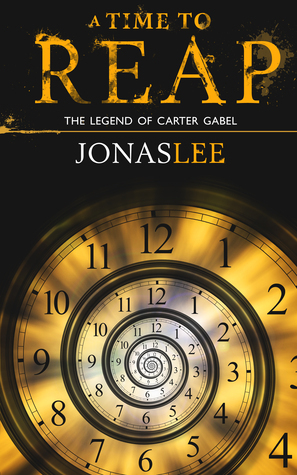 Carter goes to a school for kids of the future that can time travel and read minds. 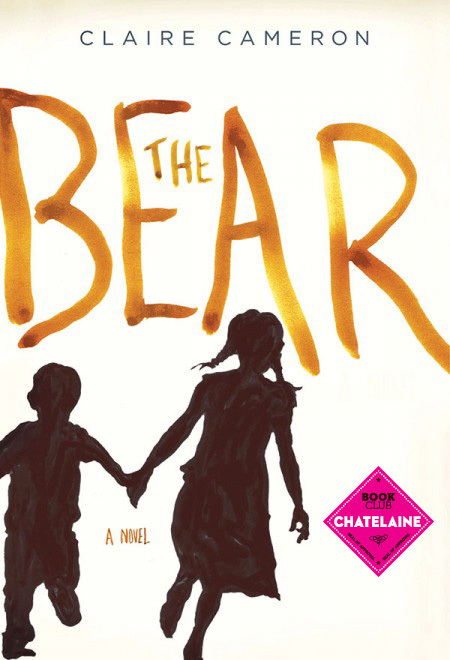 When an explosion goes off at the Academy, Carter saves a girl by using his ability. Soon, he realizes that his powers are stronger when she is near. I have really been enjoying books about time travel. 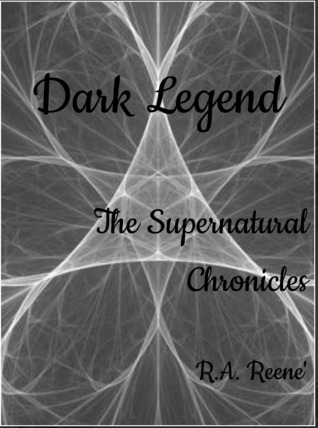 I highly recommend you check out this new author. 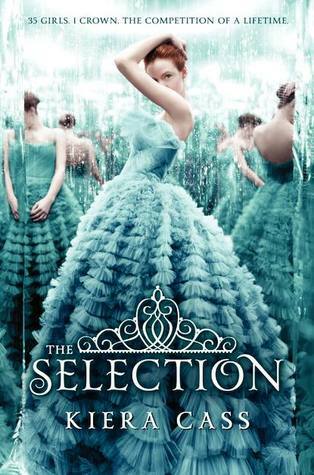 I read this book in one sitting and loved it much more than I had expected! Both characters are very well developed and felt very real to me. 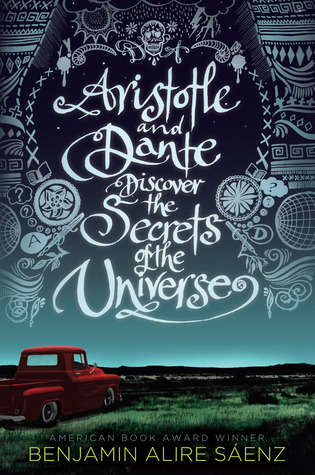 Aristotle and Dante are extremely different, but become such amazing friends. I feel as though I learned a lot while reading this book. It also made me incredibly happy! 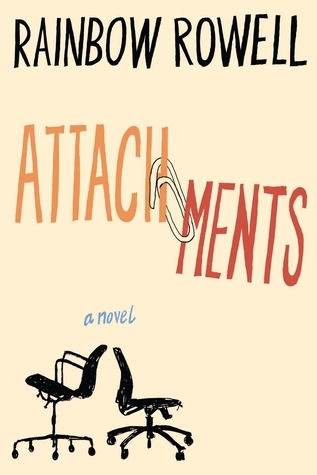 Attachments is about a guy who falls in love with the a girl by reading her emails. It is a very light, funny read. I found myself laughing out loud at some of the things that Jennifer and Beth said in their emails. 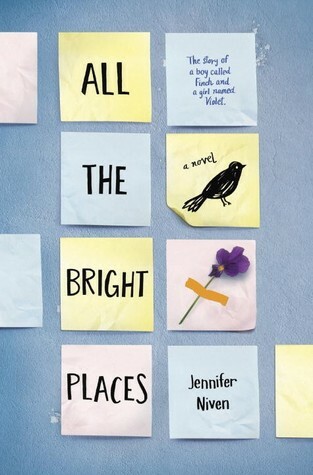 It wasn’t my all time favorite Rainbow Rowell book, but I loved it just the same. Travis Maddox. What can I say? 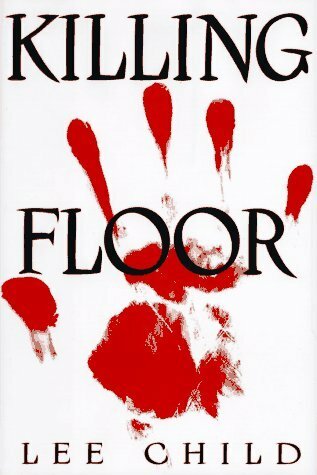 When I started reading this book, I thought that it was going to be dumb… But of course, I became enthralled with this bad boy like everyone else and ended up obsessing over this book. 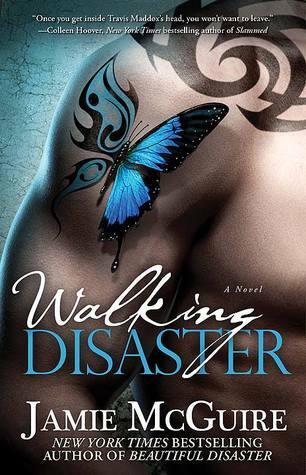 This is the sequel to Beautiful Disaster. I picked it up immediately after finishing the first book, despite it being the exact same story told in Travis’s point of view. I grew a bit bored with the same dialogue, but also really enjoyed being inside of his head. I am so glad that I picked this up! Another fantastic book about going back in time, or in this case – talking to your husband of the past through a magic phone. 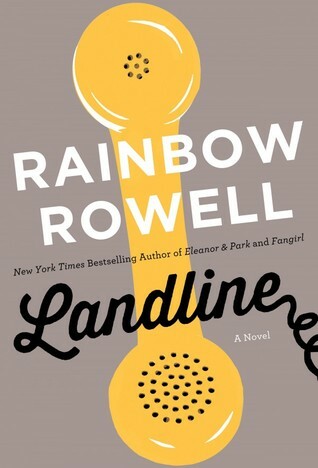 Landline has got to be one of my new favorite Rainbow Rowell books. I really loved it! 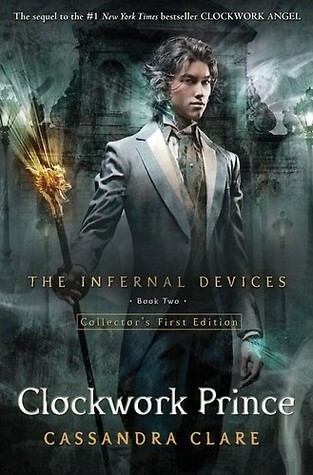 I grew extremely attached to Georgie, the main character. This book made me THINK and FEEL a lot! I highly recommend it. Such a thrill. I devoured this, not wanting to put it down until I had it all figured out. 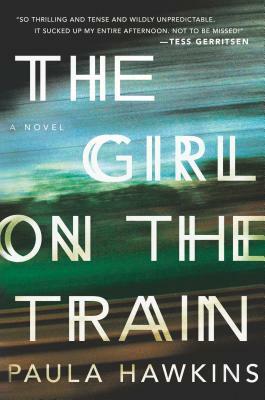 The main character, Rachel, is somewhat of an alcoholic who rides the same train day after day. 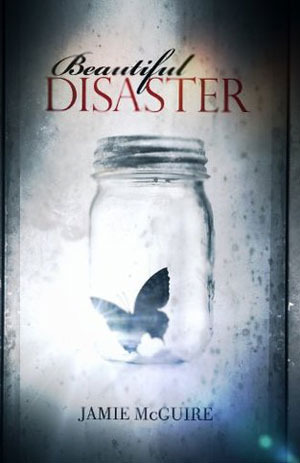 She becomes fascinated with a certain house that she passes on her route, happened to be somewhere at the wrong time and ends up getting herself involved in a missing person case. 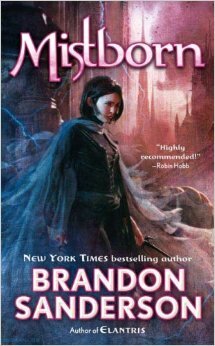 It took me a little while to jump back into this vampire/alchemist world, especially since I haven’t been reading as much paranormal lately. 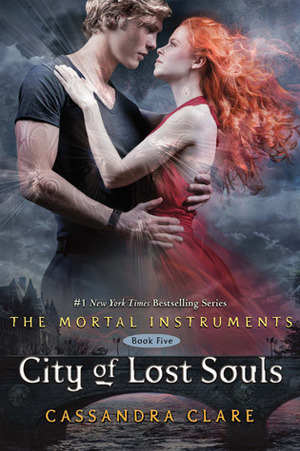 Nonetheless, I always have so much fun while reading Richelle Mead’s books. So far, I don’t think I like the Bloodlines series quite as much as her Vampire Academy or Georgina Kincaid series, but that could change. 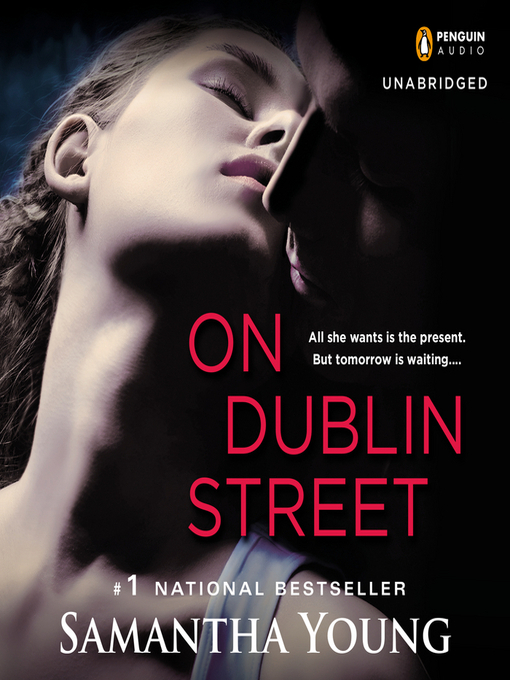 I am excited to read the third book to find out more about Adrian and Sydney.